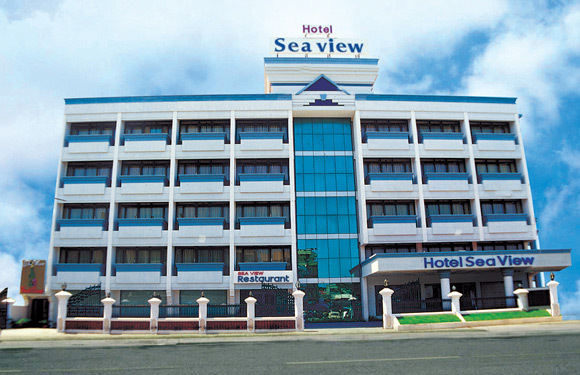 HOTEL TRI SEA (P) LTD.
Hotel Tri-Sea offers excellent Hospitality with all modern amenities. 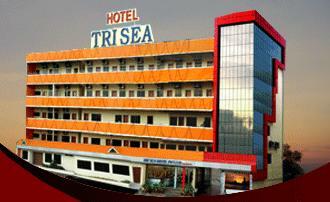 Hotel Tri-Sea is developed with deluxe rooms, A/c & non A/c. 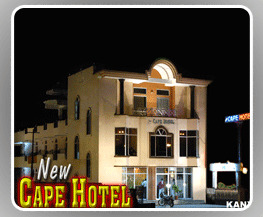 Rooms, Conference Hall, Restaurants etc. 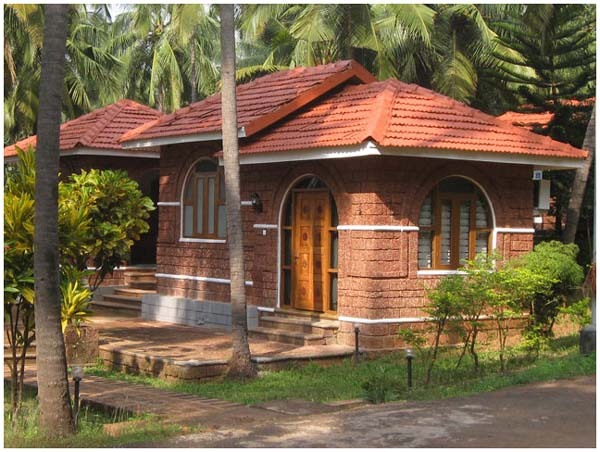 from 2007. 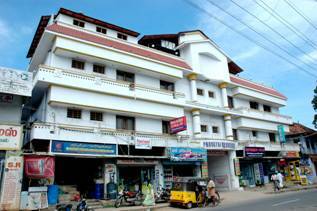 Our conference Hall is fully airconditioned with comfortable seating arrangements.It can be used for party meetings, conferences, General Body Meetings, spiritual programs, yoga classes and all other functions.